Tupelo Automobile Museum. Photos by Stephen Mancuso. 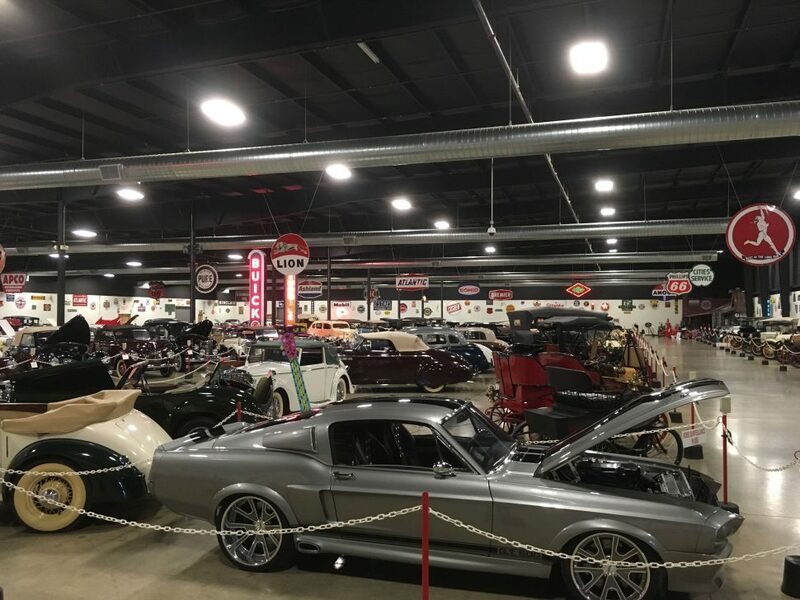 Opened in 2002, the Tupelo Automobile Museum in Tupelo, Mississippi, was the dream of broadcast entrepreneur Frank K. Spain, who began collecting cars in 1974. Spain died in 2006, and the museum has remained in operation since, with his widow, Jane, serving as curator. 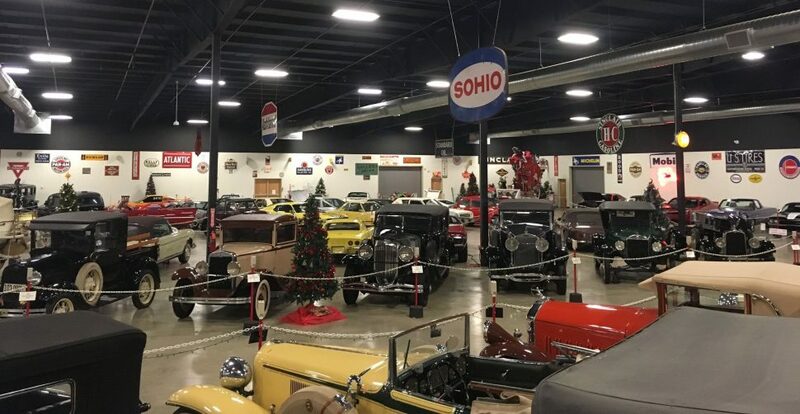 That changes in 2019, when the facility will close its doors and sell its automotive holdings in a no-reserve Bonhams auction, with all proceeds going to fund an education-focused charity. Spain was still in high school when he helped to build an AM radio station in Tupelo, then his home town, and served as its part-time chief engineer. At age 19, he graduated from Mississippi State University with a degree in Electrical Engineering and soon found work with the National Broadcasting Company (NBC), developing feeds for a new medium called television. After assisting with the first live television feeds, Spain moved to NBC’s Development Group in New York City, where he designed and developed relay equipment for long-distance transmission of signals. He’d later leave NBC to work as engineering director at an AM-FM-TV station in Syracuse, New York, and there, he began working on a plan to bring a television station to Tupelo. After obtaining a license from the FCC in 1953, Spain worked to build WTWV with his own hands, constructing everything from the station’s antenna to its transmitter and cameras. Later, his work with microwave relays proved invaluable, as he arranged a deal to broadcast a network signal from WTWV. In 1959, at age 32, Spain founded Microwave Service Company, an endeavor that led to the creation of telecommunications giant MCI. In 1974, Spain acquired his first collector car, igniting a passion that would span the next 32 years. Circa 1980, his company’s chief engineer, Max Berryhill, donned a second hat, helping Spain track down and retrieve cars from coast to coast, sourced from classified ads or via word of mouth. By the late 1990s, however, the collection had grown too large and too fragmented, stored in a variety of locations around the country. Spain envisioned opening a museum to gather his collection under one roof, one that would earn enough from admissions to be self-sustaining and fund scholarships for students in need. The museum’s Tucker 48, chassis 1028, was used in testing at the Indianapolis Motor Speedway. 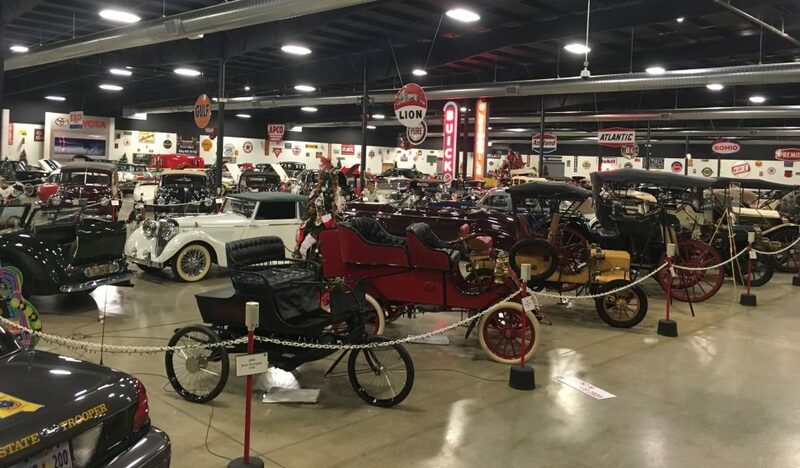 The Tupelo Automobile Museum has earned numerous accolades since its opening and was named the official State of Mississippi automobile museum in early 2003. 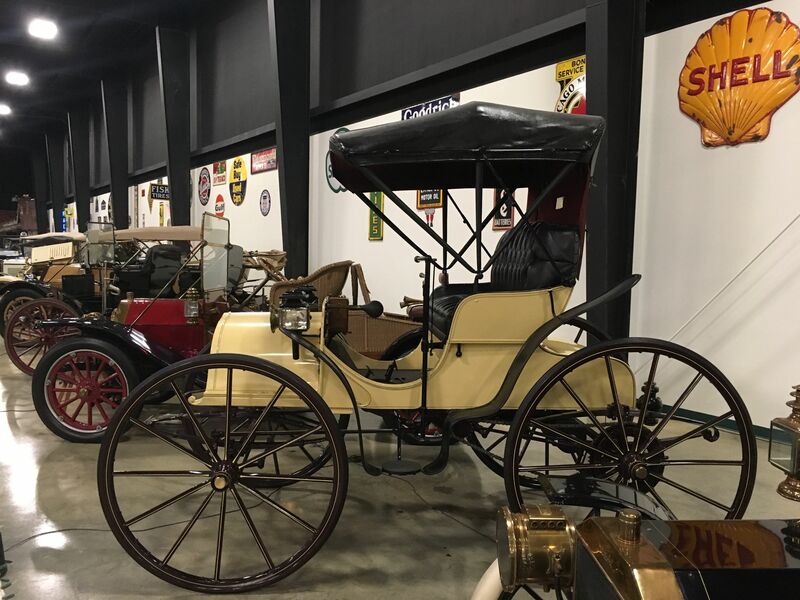 From roughly 160 cars in its early days, the collection has grown to 178 museum-owned lots plus an additional 55 on loan for display. “Diverse” doesn’t begin to describe its holdings, which cover automobiles from both sides of the Atlantic, built in years ranging from 1886 to 1994. 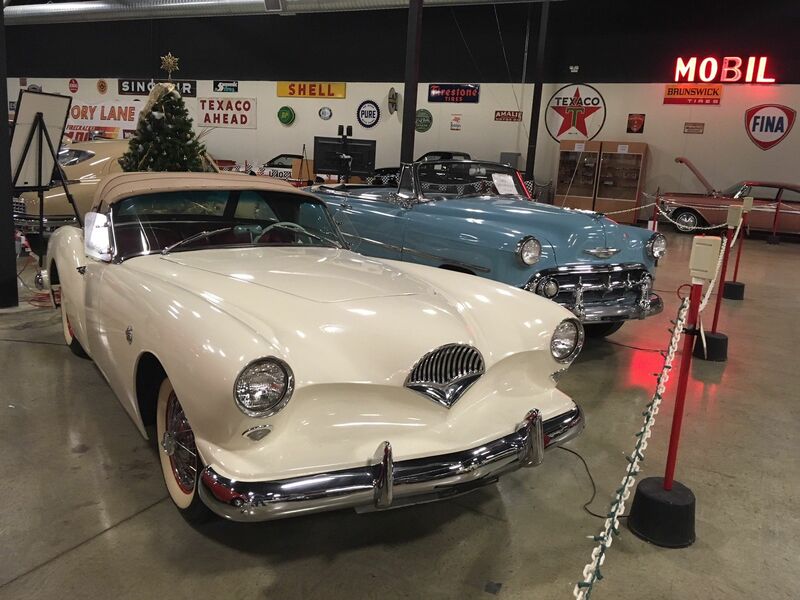 There’s a Tucker 48 in the collection, along with a 1929 Duesenberg Model J, and they share space with a 1938 MG and a 1955 Messerschmitt Kabinenroller. 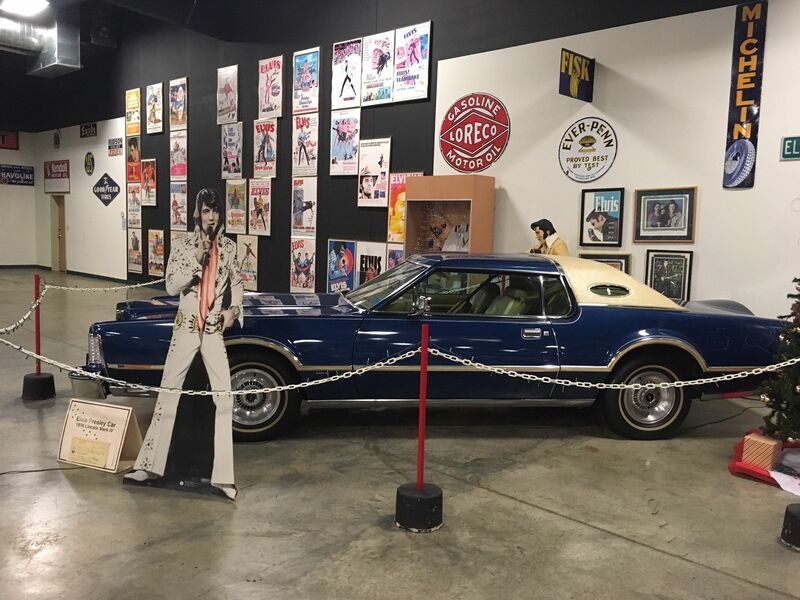 Where else could a visitor encounter a 1913 Minerva Knight, a 1976 Lincoln Mk IV gifted by Elvis Presley and a 1985 Triton Aero Car? 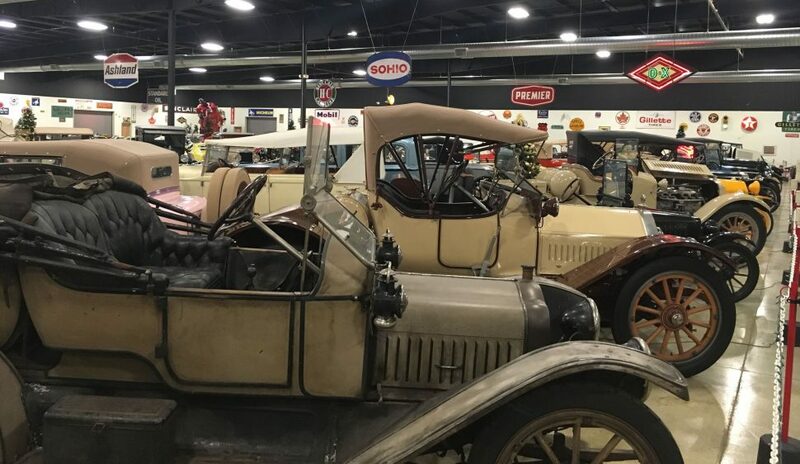 Many are in original condition, and as director of collections Stephen Mancuso told us, several were genuine barn finds. Frank Spain died on April 25, 2006, and in the years since his passing, the museum has been run by his widow, Jane. The sale of 1,200 acres of Southern California real estate, also in 2006, was intended to fund the museum in perpetuity, but in recent years attendance has dropped to the point that Jane has been funding operational costs on her own. Not only is this not sustainable, but it failed to achieve Frank and Jane’s goal of creating a non-profit aimed at promoting education. The museum tried several times to boost attendance in the years since Frank’s death, but nothing seemed to produce sustainable results. “Automobile museums are no longer the draw they once were,” Mancuso said, echoing the sentiments we’ve heard elsewhere in recent years. The decision to sell the collection came in early 2018, and at first Mancuso began looking for a single buyer. The task proved daunting, since as Stephen explained to us, “Those with the means to acquire such a large collection want the thrill of the hunt. They’re not interested in purchasing someone else’s dream.” An auction seemed the next-best alternative, but neither Stephen nor Jane knew where to begin. 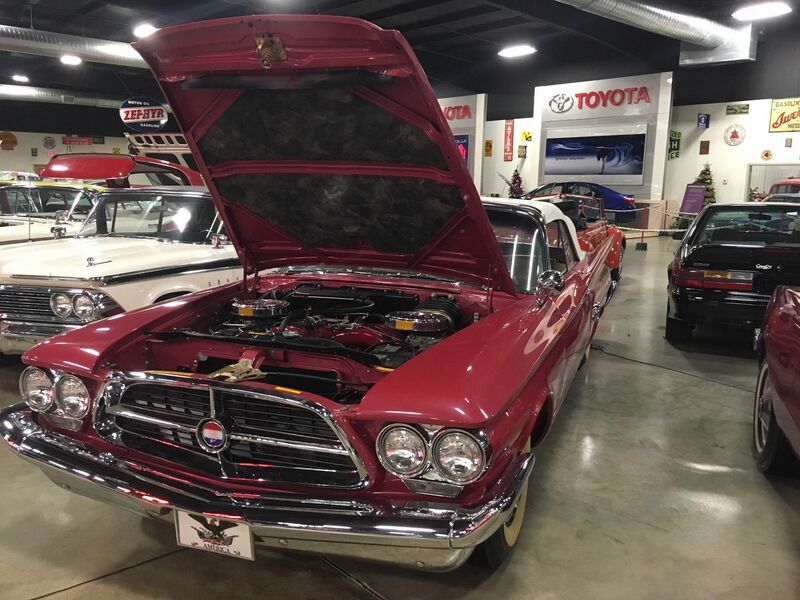 Enter Wayne Carini, the Chasing Classic Cars host and longtime friend of Hemmings Motor News, who offered to serve as an advisor to Jane (and has reportedly filmed an episode or two at the Tupelo Automotive Museum, covering what it’s like to prepare for such a large sale). His advice? Hold a no-reserve sale, otherwise the risk of dragging this out over months or even years is too great. Late April is typically a slow time in the automotive auction world, so it isn’t likely the sale will have much competition. The dates are significant for another reason as well: Frank Spain died on April 25, 2006, and the sale will be held from April 25-27, 2019. All of the proceeds will go to fund educational programs, including scholarships to universities and trade schools. Of equal importance, the sale will give Jane the opportunity to close one chapter in her life and begin another. 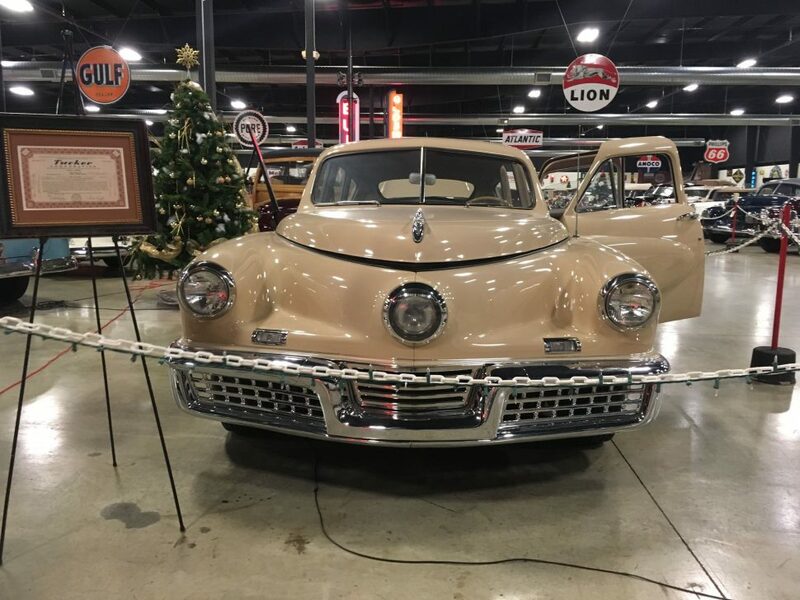 The Tupelo Automobile Museum will remain open into 2019, likely closing its doors in March or April. 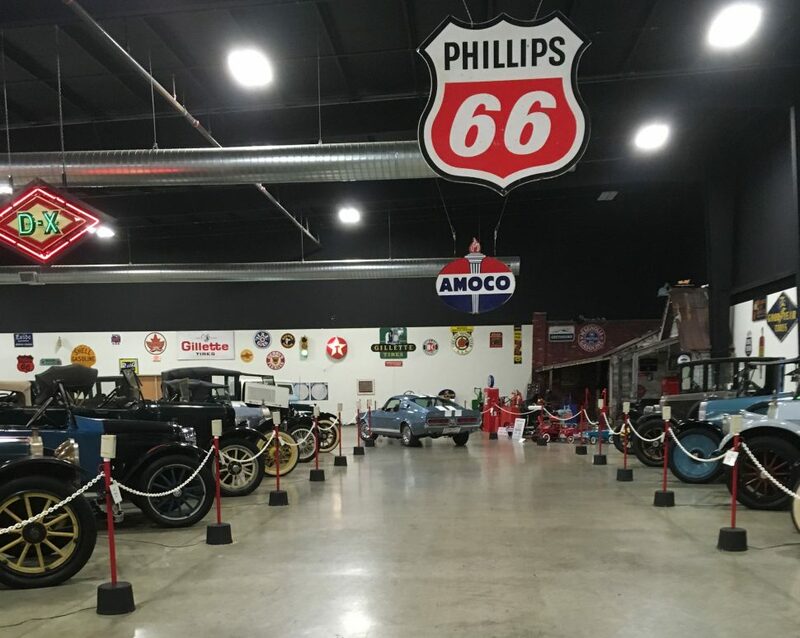 For more information on the museum itself, visit TupeloAutoMuseum.com; additional information on the sale will appear at Bonhams.com in the coming weeks.